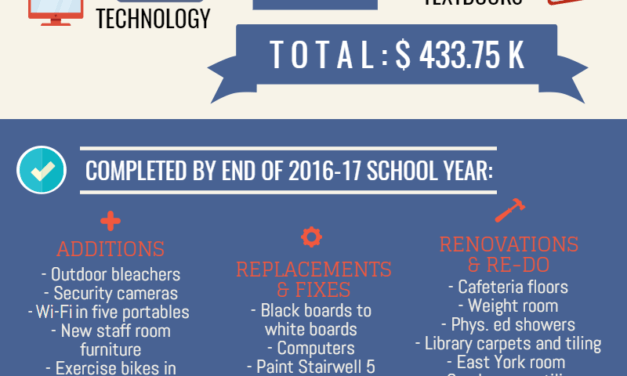 The Reckoner presents MGCI’s budget for this school year through a visual infographic. 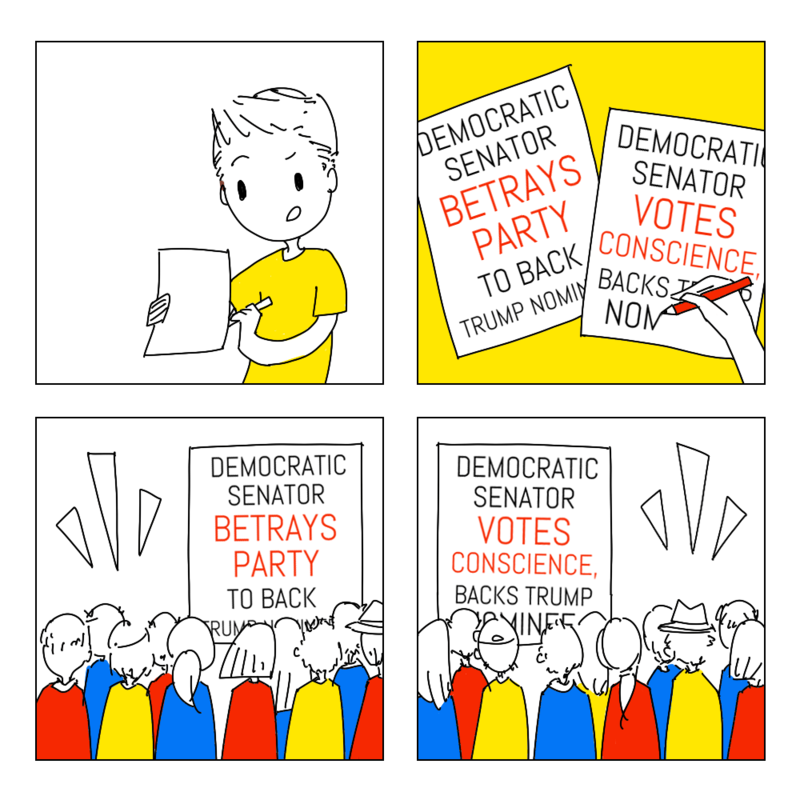 Lila Huang comments on the rise of cheap political clickbait, especially over the past election cycle. Parnika Godkhindi, Lila Huang, and Cheng Cheng Lin summarize which platform promises SAC council members fulfilled during Semester one. A summary of notable 2016 events by The Reckoner’s News Board Staff. Illustration by Lila Huang.